Salamon Art & Design is a concept store / art gallery space presenting today’s lively Polish art and design. 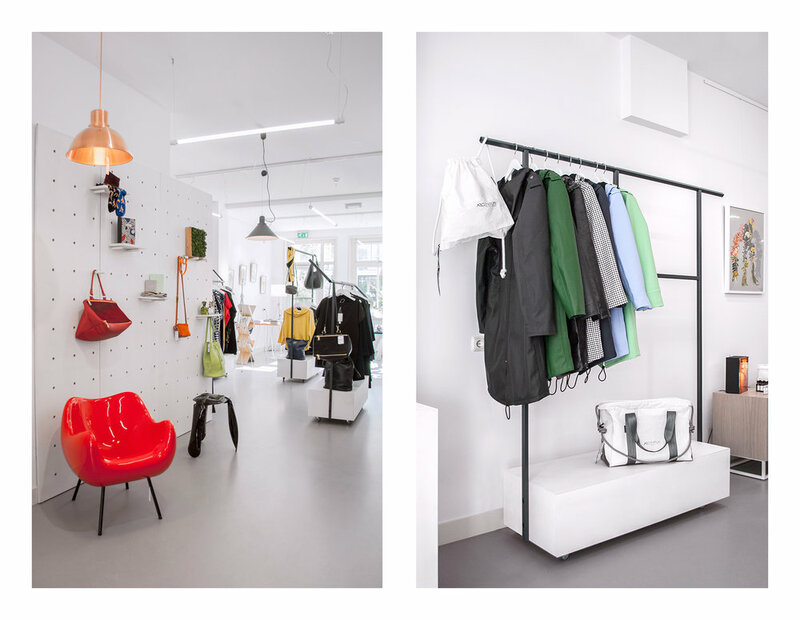 The Amsterdam-based concept store features a range of Polish fashion, jewellery, homeware and furniture. Also host workshops and exhibitions of Polish artists and designers. The variety of assortment is mixed between smaller household items and furniture will be displayed and available to buy in the store and on the website. It all started in August 2017, with will power of Olga Salamon and huge support of her family. The idea to promote polish designers and their works came to Olga’s mind after travelling around the world, getting inspirations from different countries, admiring different creative ideas and quality of design… but wait a second don’t we have great designers in Poland as well? Trying to bring the best selection, high quality products, innovative ideas straight from Poland and gather them together in the space of concept store in the heart of historical part of Amsterdam. Salmon Art & Design it’s not only a shop but also a concept behind it. The aim is to gather creative people, host workshops and exhibitions but also build a link between Eastern Europe and their esthetics with Western countries.